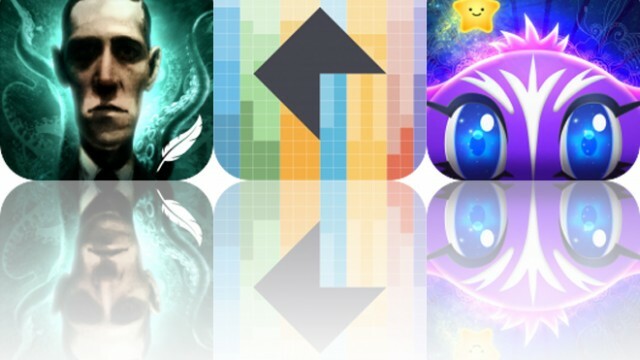 Today’s AppsGoneFree list includes a storybook, a puzzle game, and an adventure game. 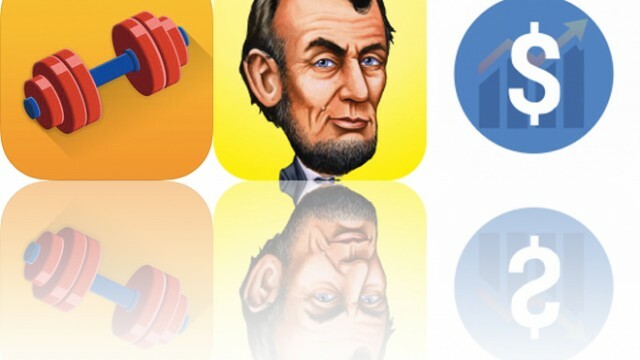 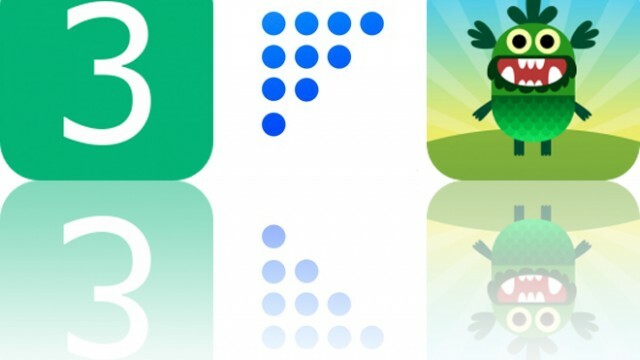 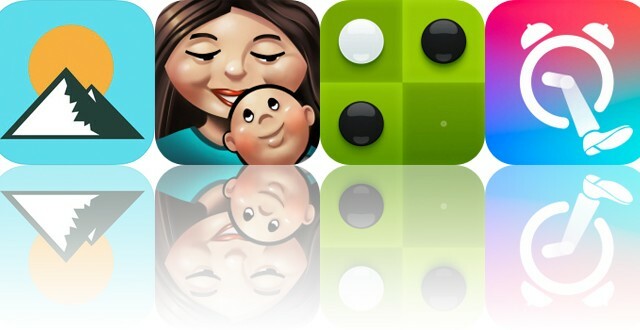 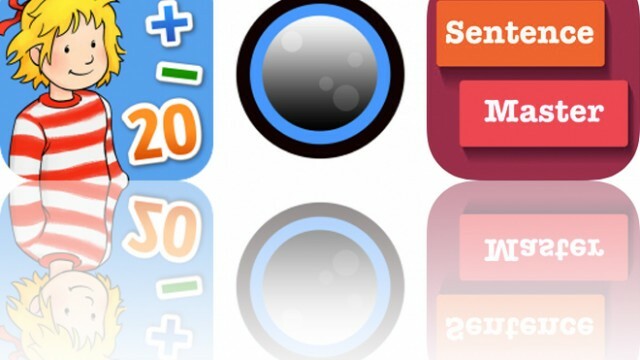 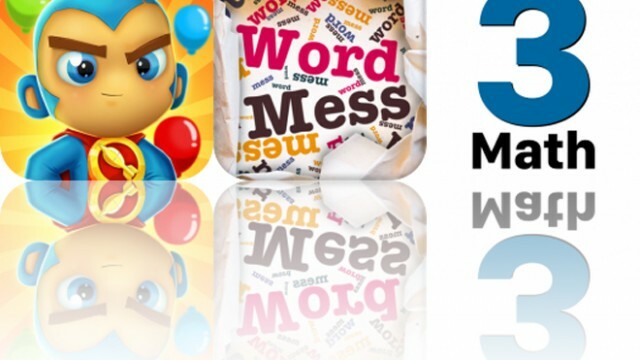 Today’s AppsGoneFree list includes an arcade game, a word game, and an educational app. 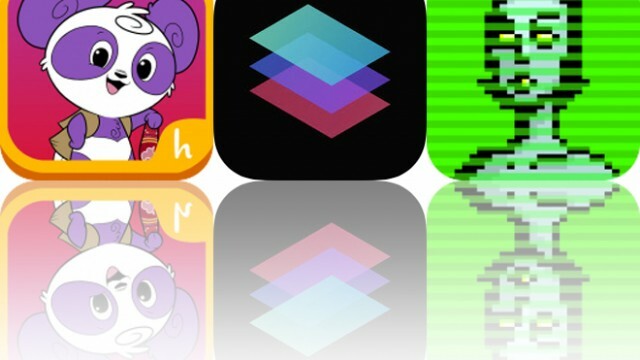 Today’s AppsGoneFree list includes an interactive storybook series, a text editor, and an action game. 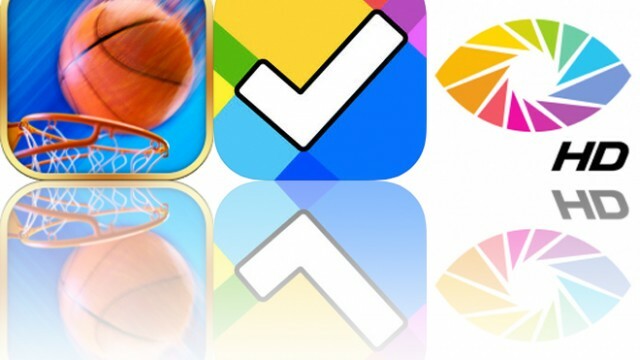 Today’s AppsGoneFree list includes a fitness app, a trivia app, and a finance app. 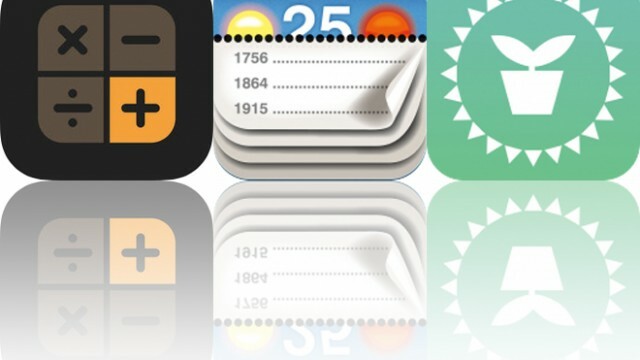 Today’s AppsGoneFree list includes a photography app, a reference app, and a calculator. 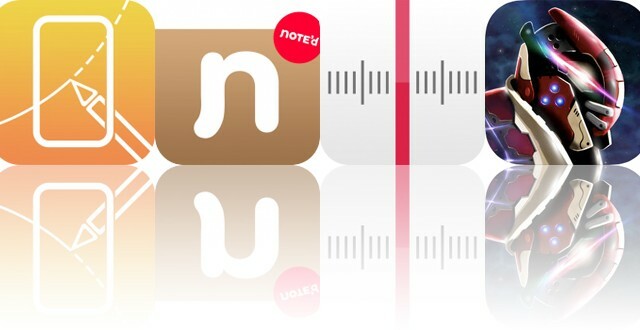 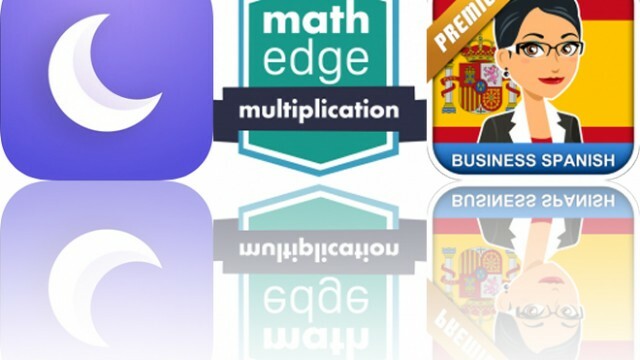 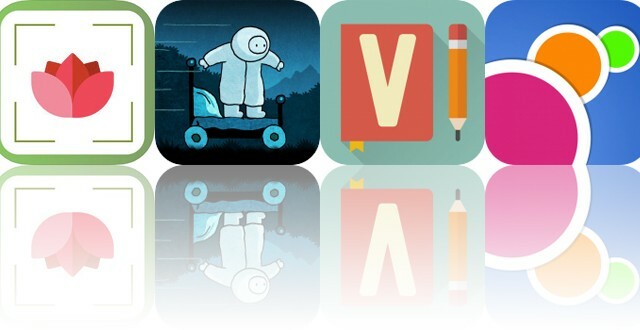 Today’s AppsGoneFree list includes a language app, a reference app, and an educational app. 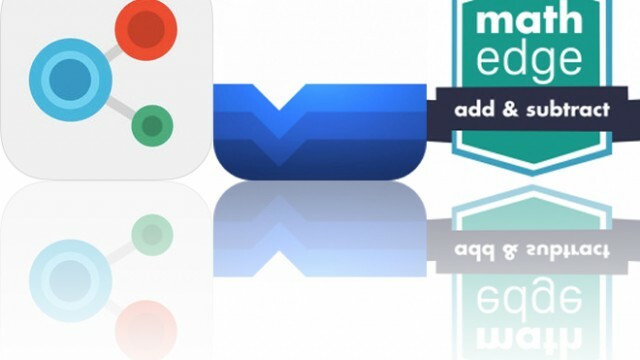 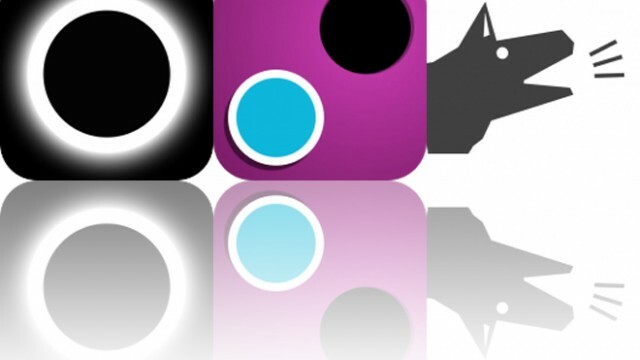 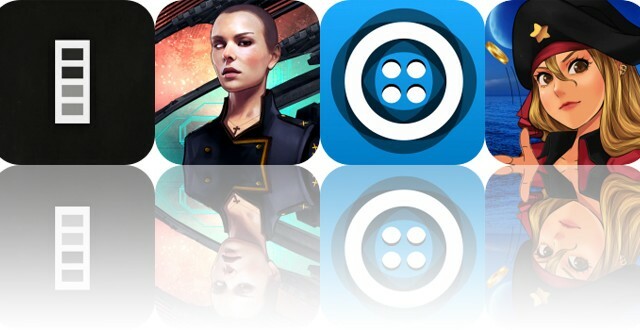 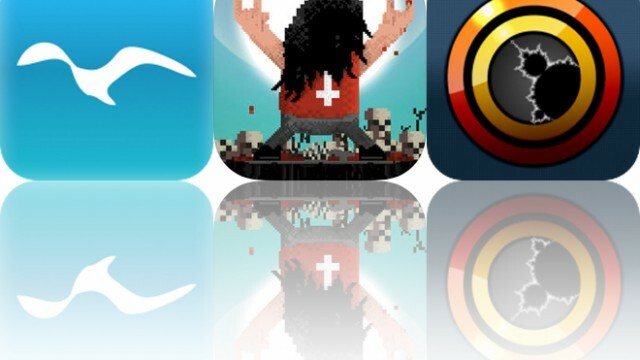 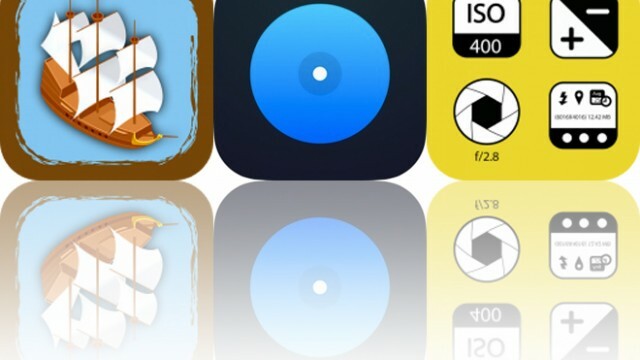 Today’s AppsGoneFree list includes a camera app, an adventure game, and a collage creator. 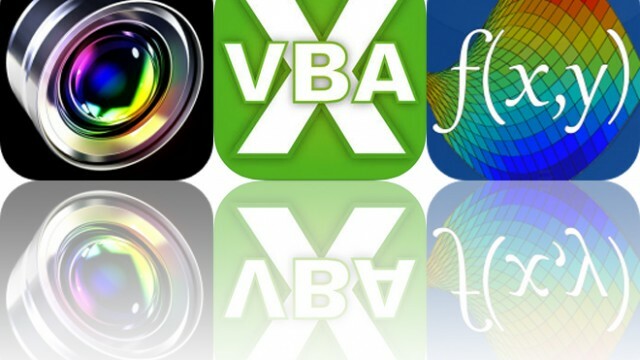 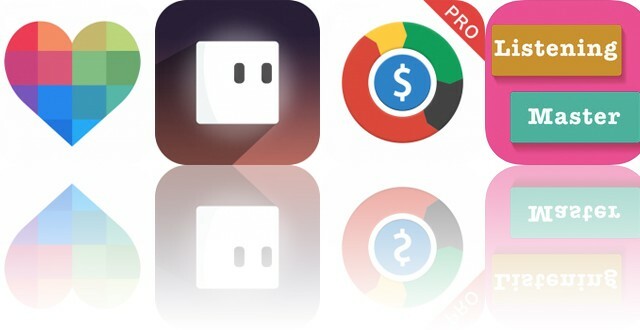 Today’s AppsGoneFree list includes a photography app, a productivity app, and a language app. 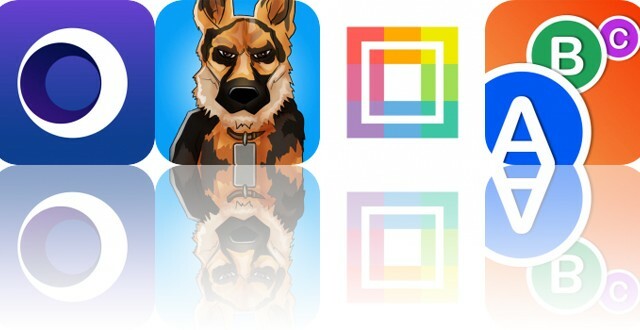 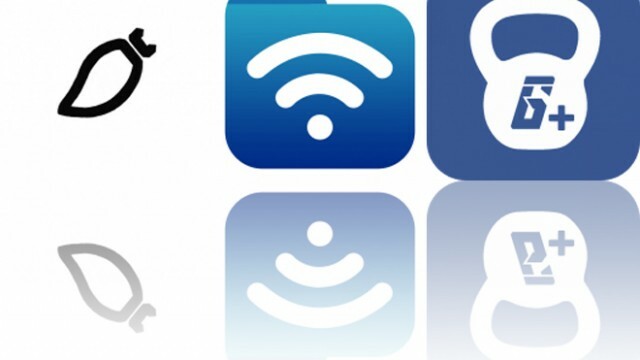 Today’s AppsGoneFree list includes a fitness app, a platform game, and an art app. 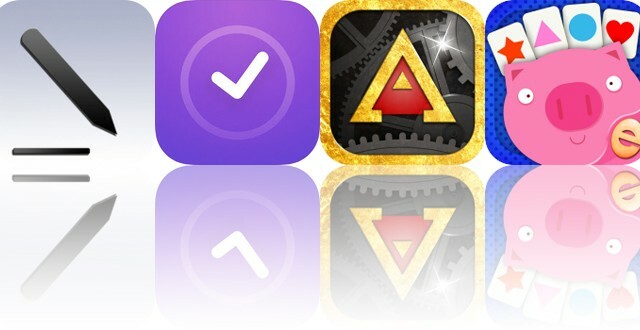 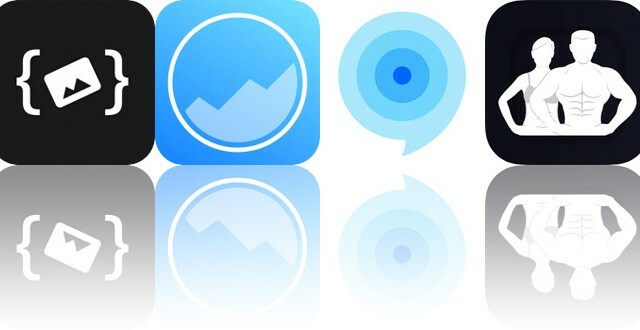 Today’s AppsGoneFree list includes a reference app, a productivity app, and a radio app.